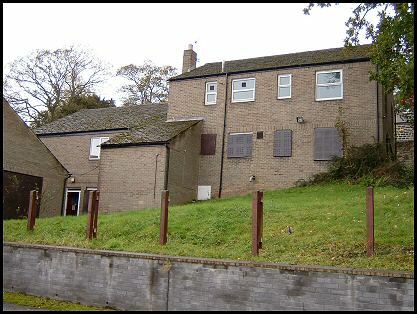 This is 328 Worrall Road Residential Home or 'Hilltop' hostel as it was known. It was situated at the top of the hill overlooking Middlewood. It opened in 1975 and after three decades of change it was finally demolished in 2005. 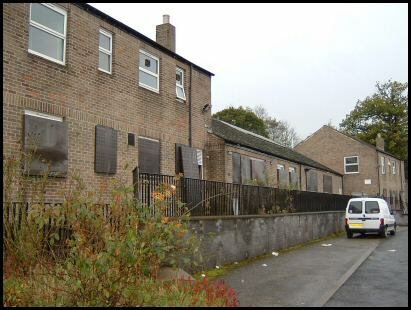 All photos here showing the closure of the place and just before it was demolished. Photos and information supplied by Mark Thain. 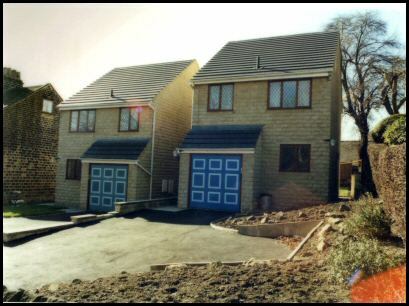 ‘Hilltop’ was the first of the new units completed as part of the Sheffield Development Project for the Mentally Handicapped. 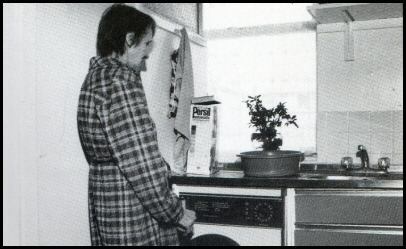 This residential place accommodated 24 adult and had three separated houses, each containing 8 people. It was the intention at the time to cater for both sexes. 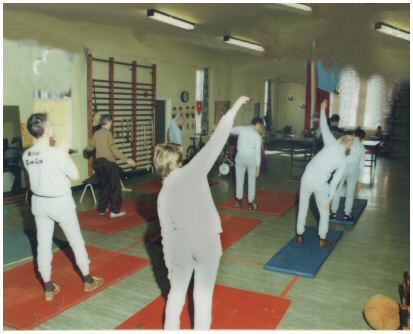 During the week most of the residents attended the local authority training centre. 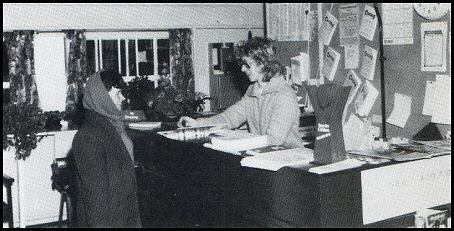 Prior to closure, for a number of tenants the hostel was still their home, and for some their home for the last 30 years. In May 2004 the consultation to close the project began. It was a clear blow to some of the long term residents in the unit. What was it like to work there? 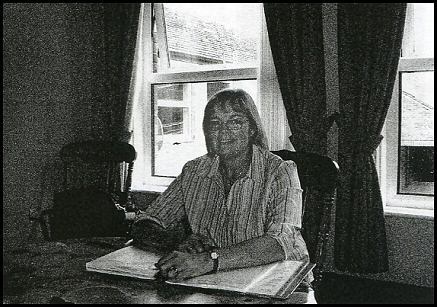 Shirley Ackroyd worked at Worrall Road for nearly thirty years. 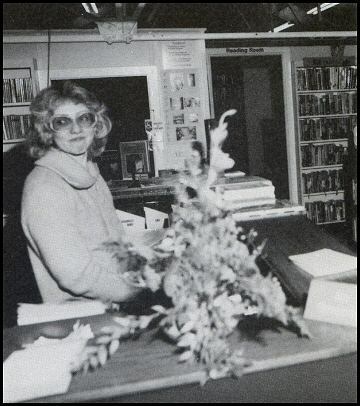 In fact, Shirley started to work there since it first opened. 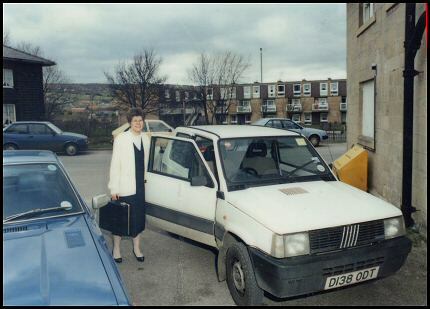 Shirley recalls that she and other staff had to scrub and polished floors with machines. All food was delivered to Hilltop, which consisted mainly of dried food. 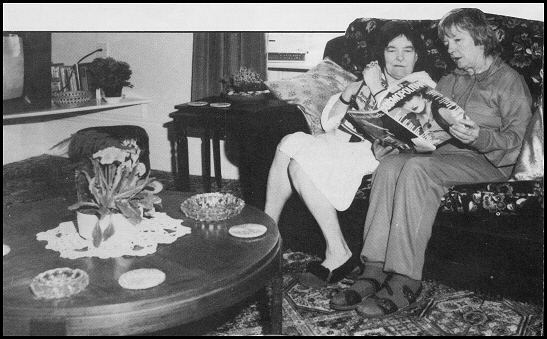 Shirley vividly remembers when there was a NHS strike in the 70’s about pay and the residents had fish and chips nearly every night, but they did not complain! All bedding and towels came from Middlewood hospital with the NHS logo printed on materials. All staff had to call each other by their surnames. 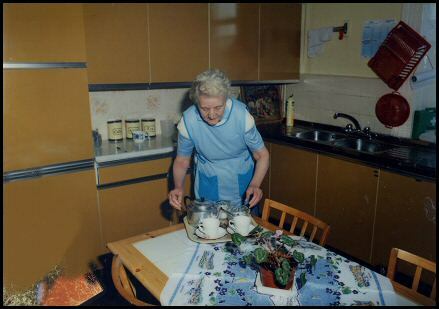 The residents had a full cooked breakfast, lunch and supper. 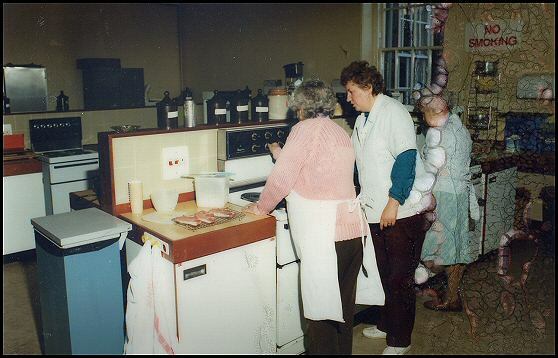 All the residents went on holiday together with staff to places like Skegness. 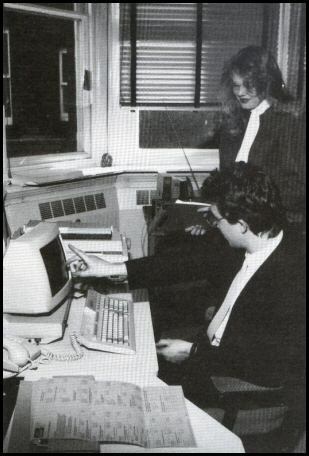 People who came to work here tended to stay a long time. Shirley is testament to that! The residents started out in their 20s and 30s and are now retiring age. 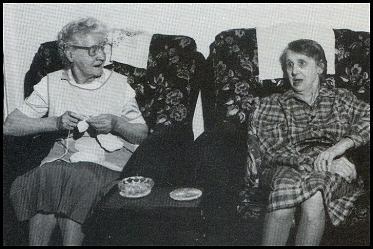 Shirley says that since South Yorkshire housing took over, things were very different. Residents have more choices and they can decorate their rooms to their own taste. Everyone has their own room now. Shirley, like many of the staff, is sorry to see Hilltop close. 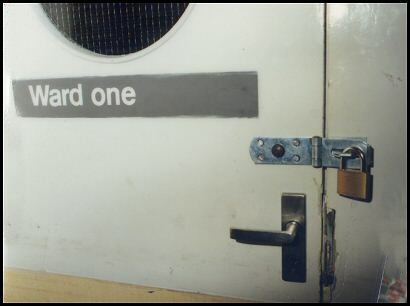 was appointed to manage the closure of Worrall Road in July 2003. When she arrived at the home, there were 16 service users and 17 staff members and the plans had already been implemented. 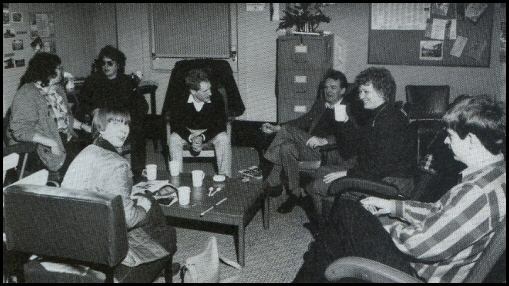 Sheffield‘s Mental Health Services in 1988. 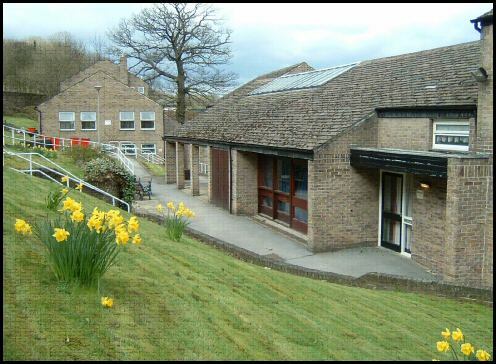 Services provided to patients in the Sheffield area was in a ten year strategic plan to effect the transfer from the institution to community. The plan did embrace the principle that a better quality of service could be provided to patients by treating them in as normal with the appropriate support. 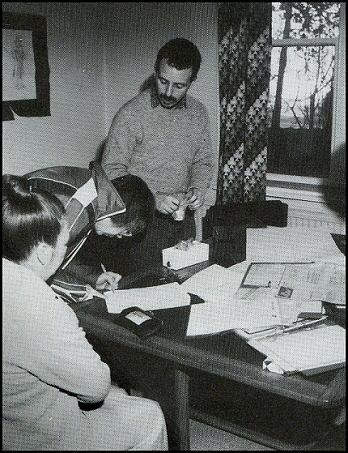 Various Psychiatric rehabilitation and Resettlement Units across the Sheffield area operated to provide this service. The following info and illustrations extracted from the brochure which was put together at the time to illustrate the service. Trish Neilson was one of those people who helped put together the information sheet and here is the information. This unit provided systematic assessment, implementation and evaluation of care. The clients were actively involved and participation was always encouraged. This team was established in 1986 to meet the overwhelming need to support and treat the chronically mentally ill in their own homes. These were clients of long term mental problems and the emphasis was placed on ‘befriending’ the clients to maintain a consistent relationship with them and their family. This was a 4 bedded detached house at the edge of Middlewood Hospital. 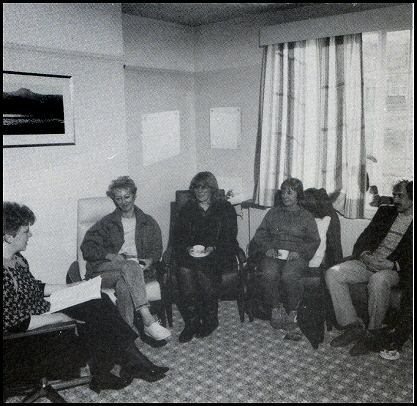 Clients here were very chronic with long-term psychiatric problems, often on extended leave from the ward. Clients were encouraged to participate in various domestic duties including preparing their own food, clean the house and self medicate. 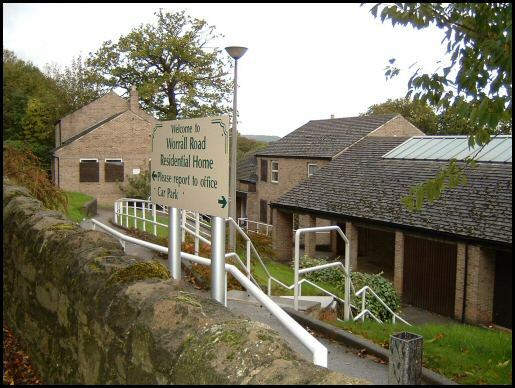 Two cottages on Worrall Road offering a range of training skills, especially domestic skills, budgeting, self medication etc. The cottages were not staffed during the night. This provided greater self-reliance and allowed the “weaning off the hospital” to clients. The average stay for clients was 18 months. 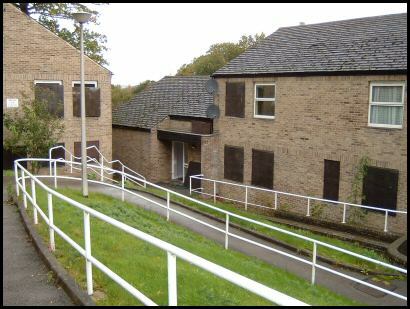 There were 3 different rehabilitation wards at Middlewood Hospital. Ward 8. Mainly for younger individuals with very chronic long term mental health behavioural problems. Ward 17. Aimed at those who suffered skills deficits but still independent. Practical support in living skills and to those who had poor motivational was also on hand. Ward 2. Patients on ward 21 were those who adopted excessive behaviour in response to stress. Individuals were encouraged to cope with stress in a more acceptable way. The resettlement team facilitated the transfer of long-stay patients from the institution to community life. 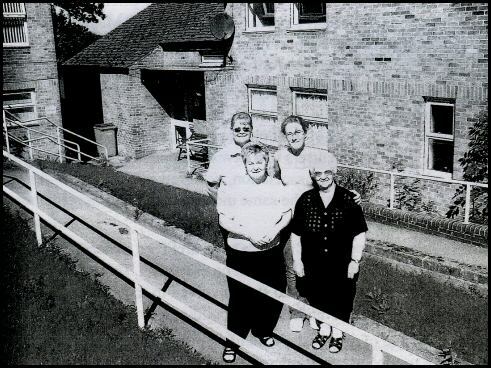 Two brand new houses at Foxhill were built to accommodate would be residents. 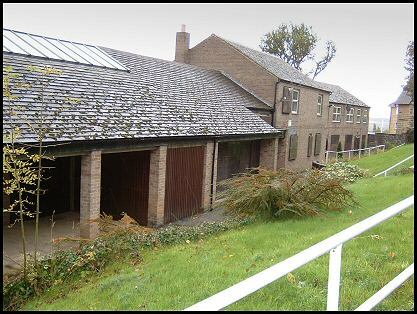 The actual team was based at Fairlaws in Middlewood, a half way house offering support to those who wanted to move on. 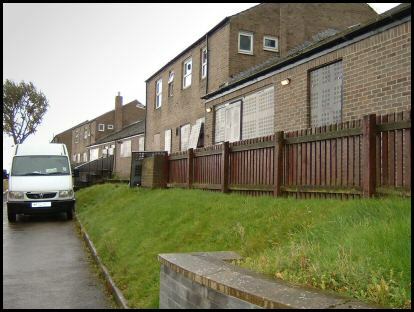 The resettlement team had closed links with the local authority, housing association and voluntary organisations. 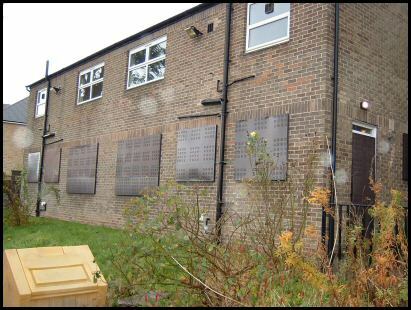 This is the brand new Foxhill resettlement unit where residents were encourage to do things for themselves. 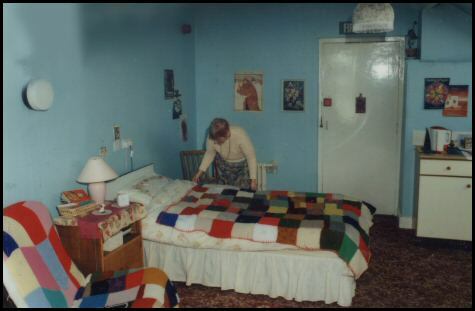 Resident's bedroom at Foxhill Resettlement unit. 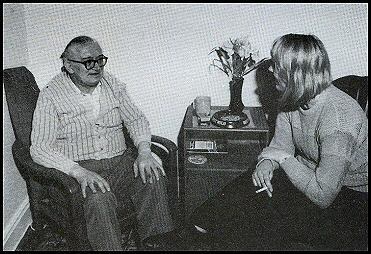 The closure of a Middlewood geriatric ward in 1987's — Community Psychiatric Nurse in adult rehabilitation at Middlewood Hospital. 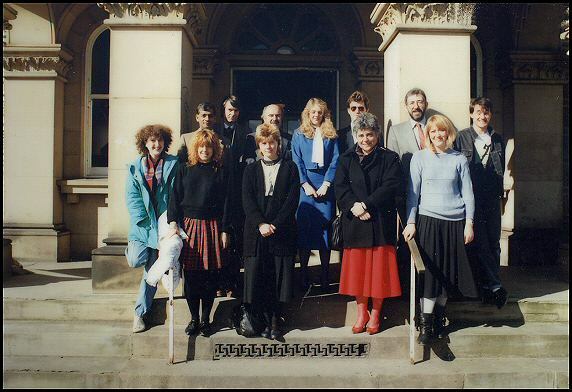 First left is Trish Neilson with Cathy Turner, then Janet ORoarke, then Eileen Symonds (with red skirt) then Sylvia Bentley. Back row. 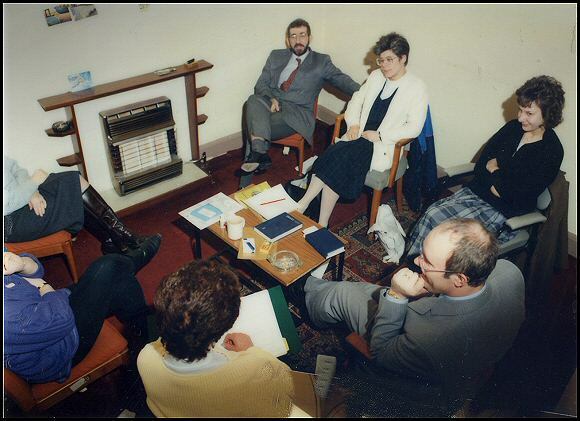 Third from left could be K B Jones with secretary (in blue) then (with beard) Dr John Ludlow, then Jonathon Wills. 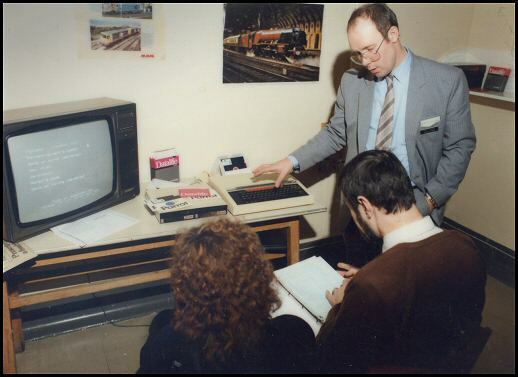 Paul Conway, Senior Nurse explaining the new IT system at the time. 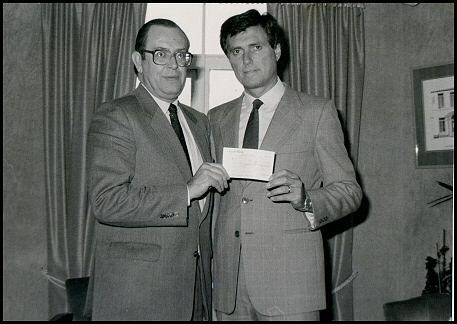 This is Moreno Mori (right) a local business man making a financial donation to the hospital. Photo supplied by Trish Neilson. 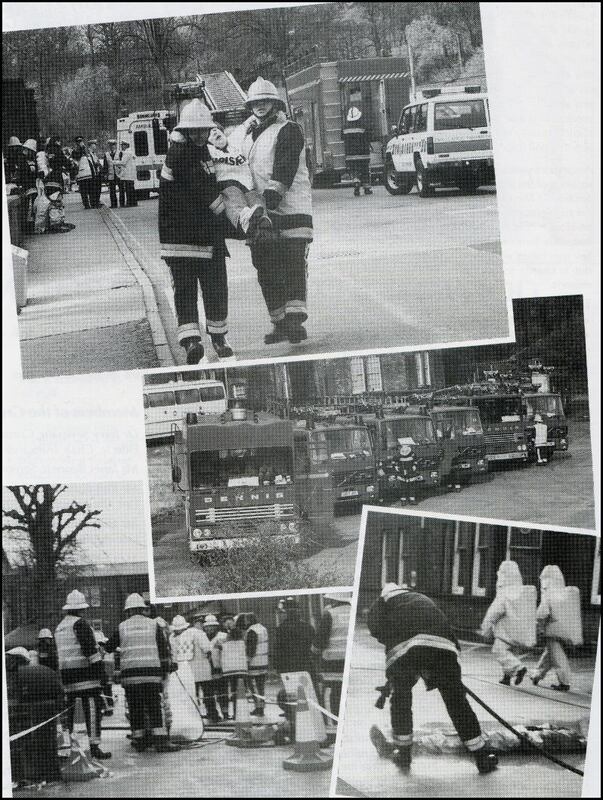 The South Yorkshire emergency services liaison committee held a ‘major incident’ exercise at Middlewood in April 1994. All three emergency services were involved. The ‘accident’ in the yard of the Southwood Building involved a double decked bus and a wagon carrying drums of ‘chemicals’. The whole exercise took about three hours. Article supplied by Trish Neilson.